In his fresh and provocative account of the greatest naval campaign ever fought, Napoleonic historian Alan Schom turns to the Pacific in World War II and argues that the conflict was in neither the United States' nor Japan's best interests. 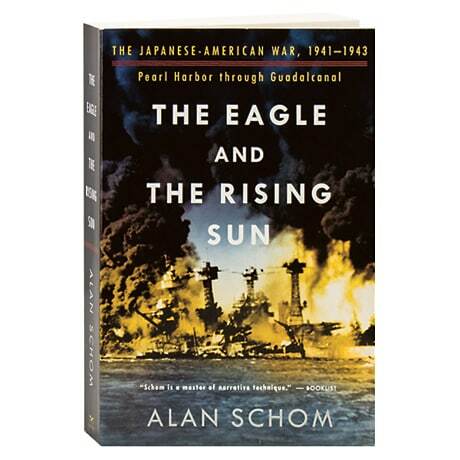 America was as inadequately prepared for war as any major power has ever been, while Schom's close reading of Japanese military and political documents reveals that their supreme command knew that they could not possibly win. As retired rear admiral Thomas Marfiak notes in his foreword, "Alan Schom has given us a tapestry, into which he has woven figures of immense proportions, yet he has not lost sight of their humanity."